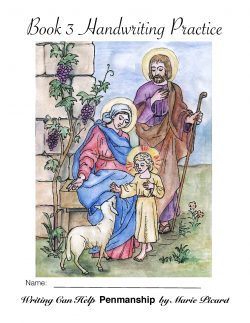 This version is for the purchaser and their family. 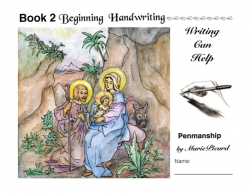 If you have any questions about this Ebook please contact us. 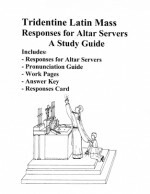 This is a study guide to help a person learn the Latin responses for serving at a Latin Tridentine Mass. 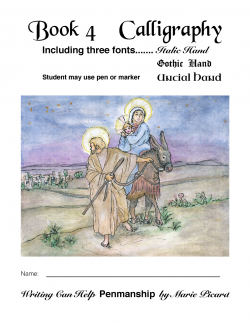 It includes a pronunciation guide and steps to take to assist the memory. This is a good method for 8 years old and up. A tutor should help by saying the ending words of the priest’s lines. At this cue the server responds with the appropriate Latin response learning a sentence a day and repeating the previous days’ lines about five times. 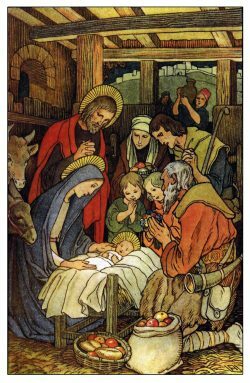 There is an altar card with responses on the back page which may be trimmed and used at the altar as a back up. 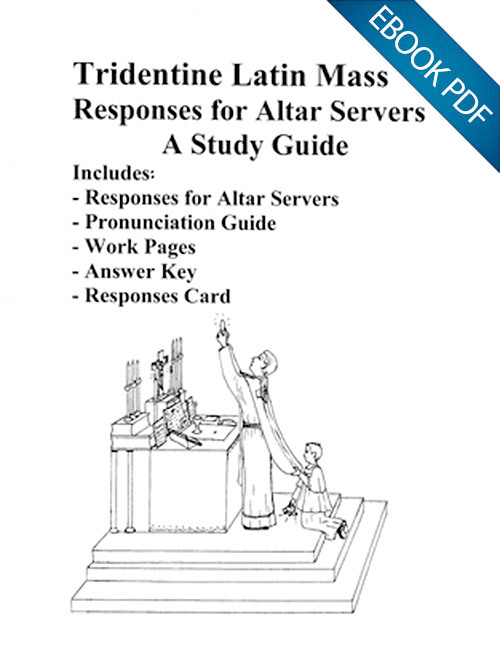 Includes: Responses for Altar Server, Pronunciation Guide, Work Pages, Answer Key and Responses Card.